In this 2014 comedy/drama, a retiree decides to take dance lessons. She arranges for private dance lessons; the dance instructor, Michael Minetti, is to come to Lily's house once per week for six weeks. The relationship between the two starts off on a sour note. As the weeks go by, though, it evolves from antagonism to friendship. 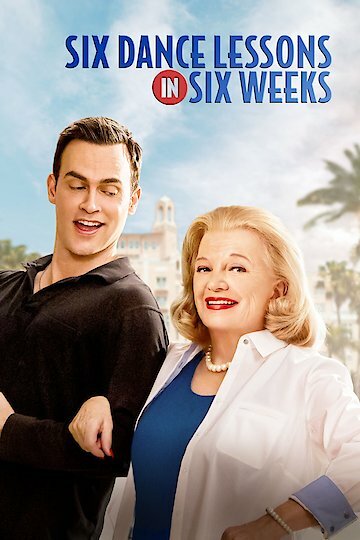 Six Dance Lessons In Six weeks is currently available to watch and stream, download, buy on demand at Amazon Prime, Amazon, Vudu, Google Play, iTunes, YouTube VOD online.